The Department of Labor has recovered $2,079,596 in back wages and liquidated damages for 87 attendants working at 25 southern New Jersey gas stations. This payment resolves pay violations found during a series of investigations by the department. United States Department of Labor investigators found that the gas station owners violated the Fair Labor Standards Act (FLSA) by failing to pay attendants the federal minimum wage of $7.25 per hour, and failing to pay overtime wages to employees when they worked more than 40 hours in a week. Additionally, the owners failed to maintain accurate time and payroll records, as required by law. The Department of Labor also assessed one owner of six gas stations a civil money penalty of $8,976 for willful violations. New Jersey is the only U.S. state that bars motorists from pumping their own gas. 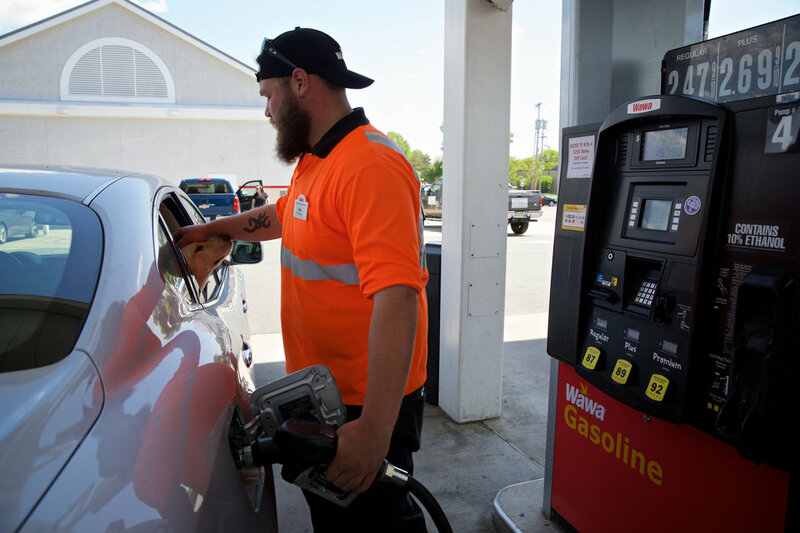 Gas stations in New Jersey employ full-service gas station attendants to operate gas pumps and provide related customer services. The attendants who received back wages and damages were employed at the following gas stations: Citgo, Gasco, Yardville, Lukoil, USA Gas, Valero, and Xtra Power Gas.